Google has spent the last couple of years working on fine-tuning a system that will try to accurately detect when you finish driving and remember where you parked. While it's definitely helpful, it's not entirely reliable and doesn't do much to make multi-level parking structures any easier. 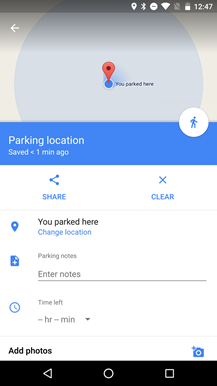 However, the latest version adds a feature to save your parking location for easy reference. To access this handy tool, you'll have to tap on the blue dot that indicates your current location. 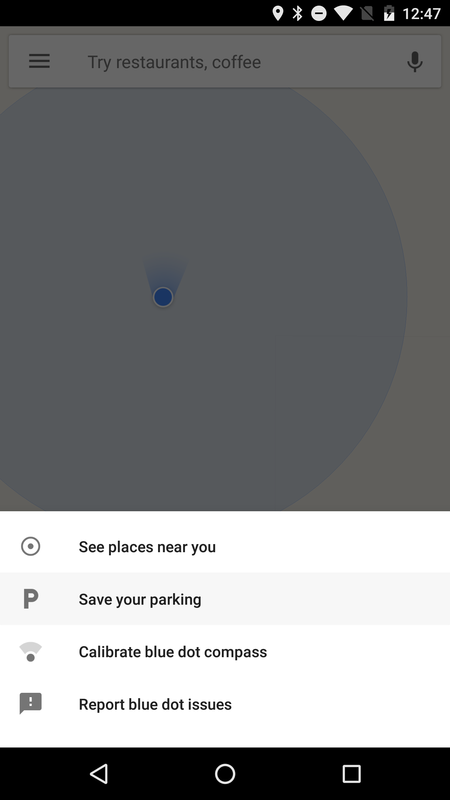 This pops up a menu with the command to save your parking. 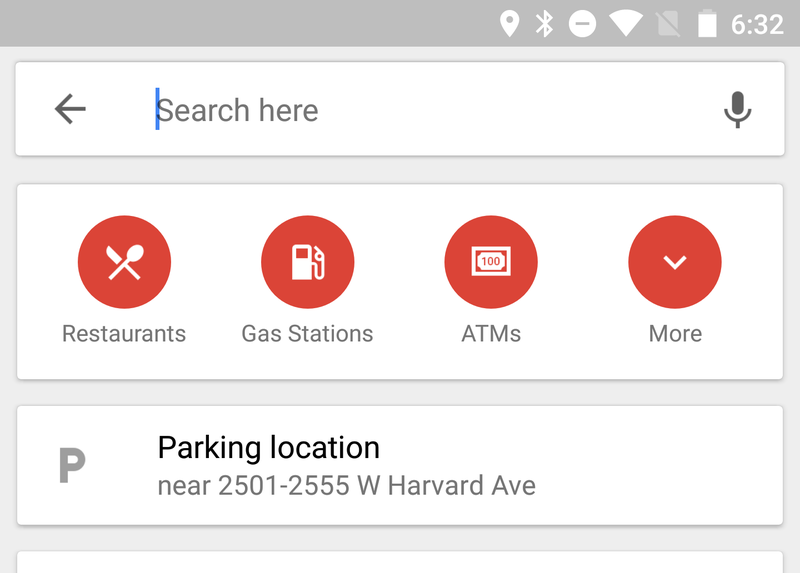 Tapping on it will instantly record your location and place it on the map. 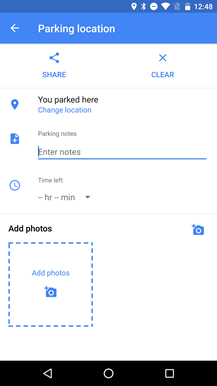 From here, you can look at the detail page and manually adjust the location, add notes to describe things like the parking level or lot/row numbers, set a time limit, and add photos. 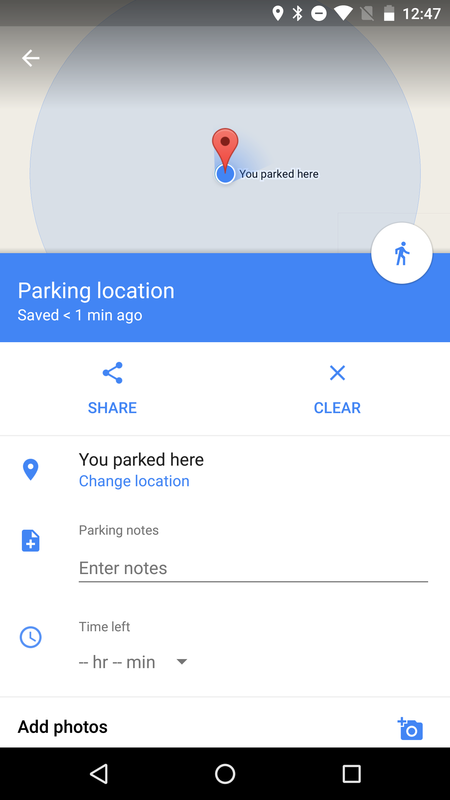 There's even a share button if you want to let somebody else know where your car is located. When you're ready to return to your car, you can find the saved location in your notifications or at the top of the suggestions on the search screen in Google Maps. 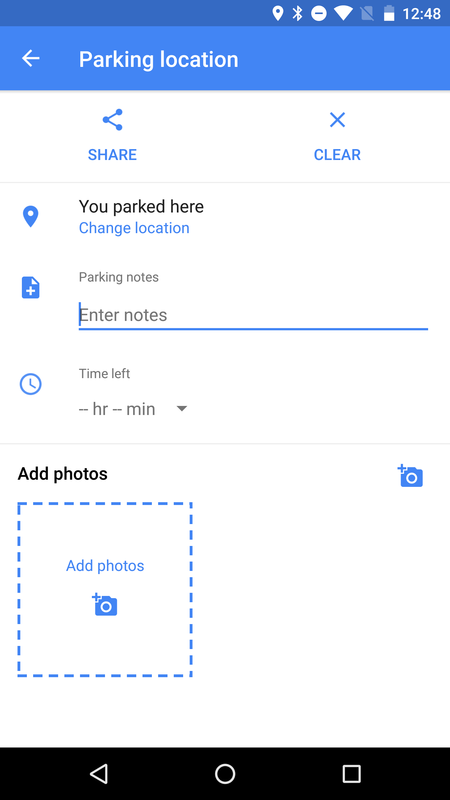 Being able to add notes and photos is obviously helpful in certain situations, and it's enough to make this feature useful. 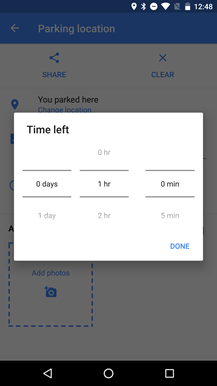 But it also includes a field where you can set a time limit. This is clearly intended for use with situations like metered street parking and time-limited spaces. The time limit will even count down to show how long until it expires, or how long it has been expired. 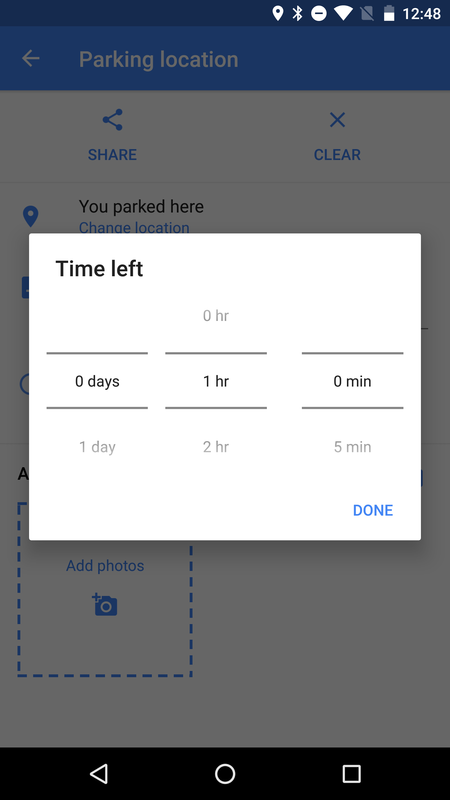 If you're not interested in getting notifications about time limits that are about to expire, you can switch them off in Settings. 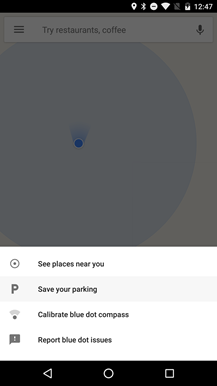 This is a pretty great feature and allows for manual control, which matters quite a bit considering Google's automatic detection can be off by as much as a couple of blocks sometimes. 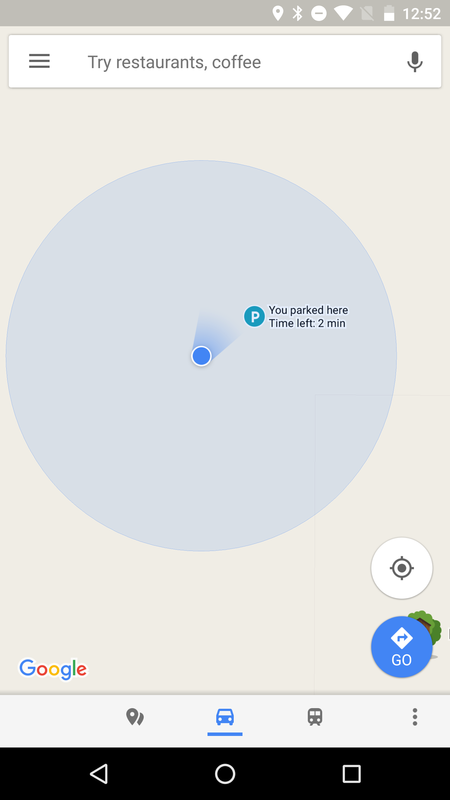 The one problem that stands out to me is that you can only ever set one parking location at a time. This means you're probably not going to be able to leave your car in long-term parking at the airport, fly somewhere else, then keep track of the location of your rental car. Maybe this will be remedied at some point in the future, but in the meantime, Google Keep remains a pretty good stand-in. Google Maps is a multi-facetted tool and packs quite a bit of information into every screen, but the v9.49 update might add just a little bit extra when you're planning to travel. Some users have reported seeing a new weather indicator while preparing navigation. There are a couple of odd things about this weather report. 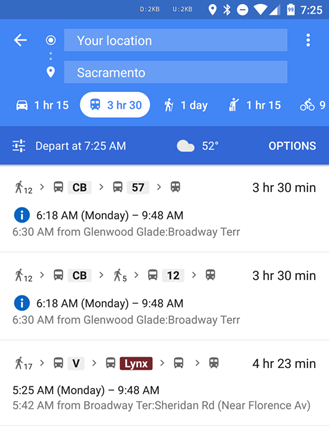 To begin with, it seems to only show up while planning trips on mass transit, not with any of the other forms of conveyance. 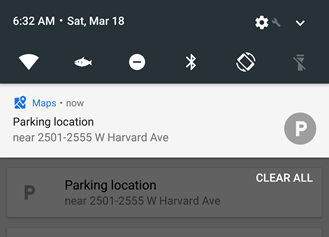 On top of that, it shows weather at your current location, not at the destination, which flies in the face of most methods of travel. I have a theory that may explain this. 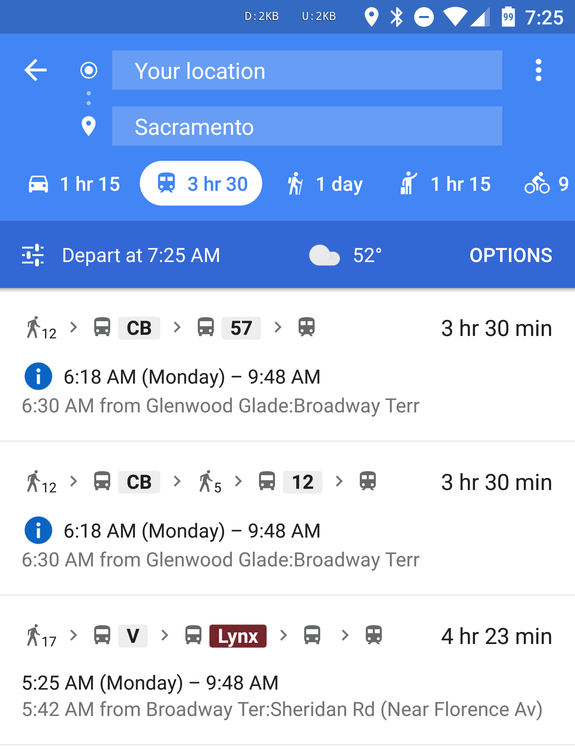 Since most types of public transportation involve at least some period of time standing outside waiting for a train, bus, or car to come along, it might help to give people a reminder of what conditions they'll be standing in. The weather indicator doesn't seem to be available for all users yet, so you may not see this immediately. The new arrival card somewhat resembles the updated version that came with v9.45 early last month, which includes trip duration, distance, and average speed in a single row. For reference, the previous version is included below. – Thanks Craig and Mike. 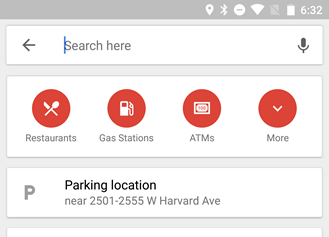 Most standard searches in Google Maps will yield some pretty satisfactory results. 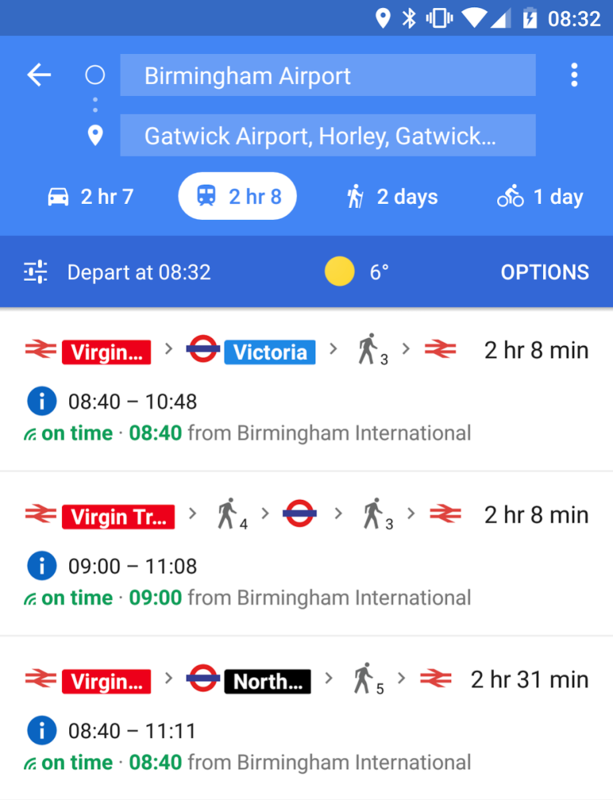 The list of possible destinations will be sorted based on how long it would take to reach each one from your current location – and that's probably how most of us actually want it to work. However, there are also times when we're surrounded by places that show up in a search, but aren't actually what we're looking for. 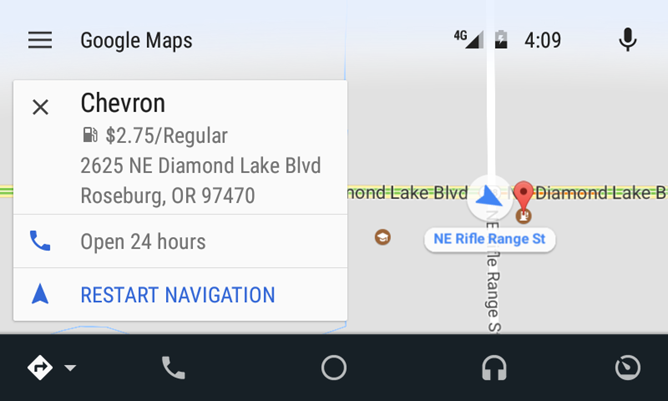 It looks like the Maps app might allow us to refine the search experience a bit by changing the sorting method. There's obviously not much to say here since there are only two strings and they spell it out pretty clearly. There's going to be an option to change sorting methods, and at this time, the only option mentioned is relevance. 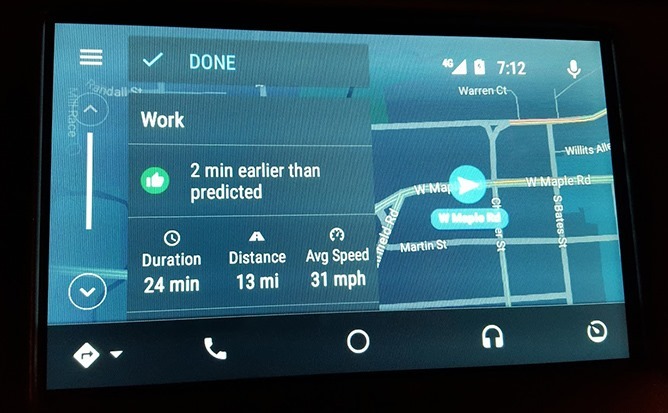 I would expect travel time and distance to be added to the list, and possibly a few others. It's not clear yet if the sorting options will appear in the screen for setting more filters or in another location.